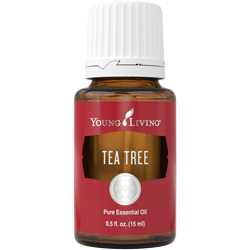 Pop a Thieves Mint into your mouth for the perfect way to freshen breath after meals. 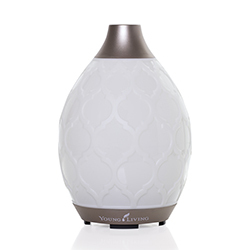 Made from naturally derived ingredients and free of artificial sweeteners, dyes, and preservatives, Thieves Mints are a choice that you can feel good about. 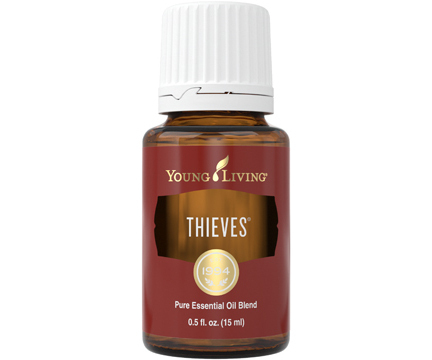 Thieves Mints contain Young Living’s popular Peppermint essential oil and Thieves essential oil blend to create the perfect combination of minty coolness with a hint of warm, sugar-free sweetness. 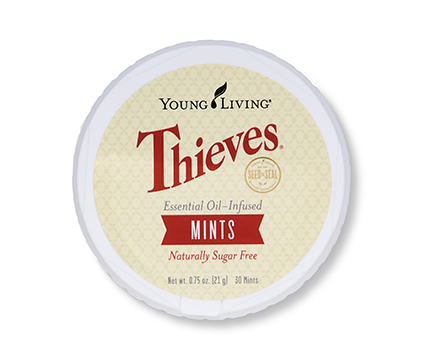 Thieves Mints come in a 0.75-ounce container that is great for on-the-go freshness! Dissolve 1 mint in mouth as needed.